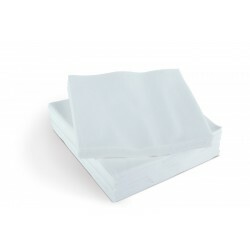 Our range of napkins and serviettes will complement any table setting, ensuring your next catering event looks the part. 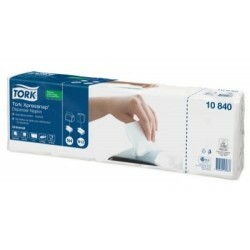 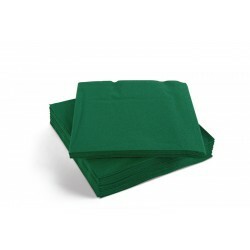 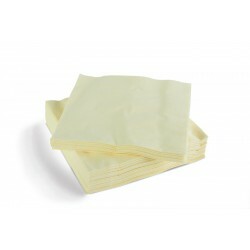 Available in a variety of colours, they are strong and absorbent to serve their purpose well. 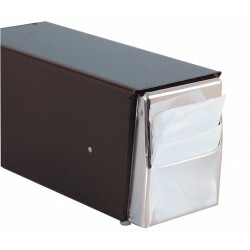 We sell an array of sizes to suit any requirement. 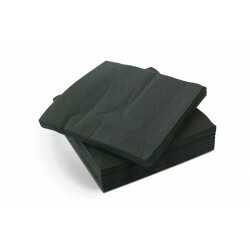 Buy your napkins and serviettes from System Hygiene.